•Permanent residence card of family member of citizen of the European Union. •Authorization of temporary residence for employee. •Authorization of temporary residence for self-employed. •Authorization back for departures of the country for more than 90 days. •Application of Foreign Identity Card. •Cancellation of criminal and police records. • International payments: documentary credit, bank guarantee, etc. 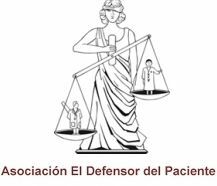 As members of the National Patient Advocate Association (Asociación Defensor del paciente), we have wide experience in the field of health and medical malpractice law. 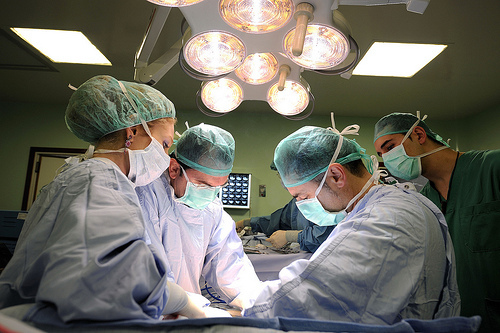 We have a team of specialized lawyers and medical experts to prove the mistakes that occurred in the medical intervention and thus carry out the arduous task of demonstrating the existence of medical negligence. In this field of action, hospitals and medical staff are under great stress and labor unrest. Strikes, layoffs and poor working conditions negatively affect the quality of interventions. This situation sometimes leads to inappropriate treatment, surgical errors and medical negligence. Malpractice by these professionals leads to complicated personal situations and family scenes bleak. For this reason it is necessary to clarify and assess the actions taken by health, in order that those patients affected can understand the reason for the error and scope of the facts. This makes it possible to attend to the victims and compensate them appropriately according to the gravity of their situation. However, we must state that this amount, however big it is, is far from able to restore the grave mistake. 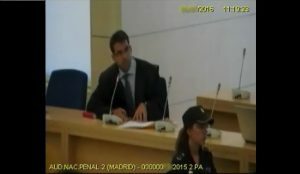 Since 1993, we have been helping traffic accidents victims, specially car accidents, to achieve the best money compensation. We specialize in Valuation of Corporal damage and obtaining compensation according to the damage suffered. To protect the more efficiently your rights, we are integrated into the Association Accident Defender. Through this platform and in collaboration with colleagues, we are aware of all new legislation, so that we can offer the best legal coverage. 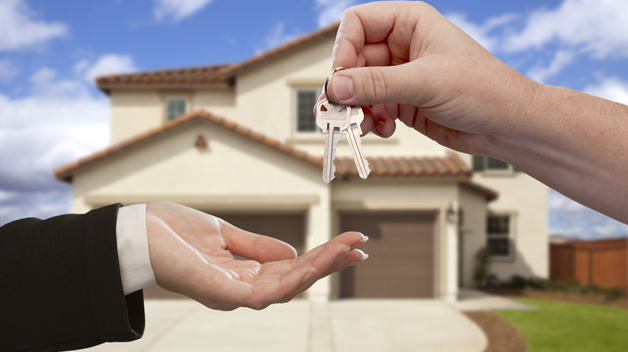 We offer advice in the process of Purchase – Sale properties. We help make decisions and eliminate the risks of the operation.